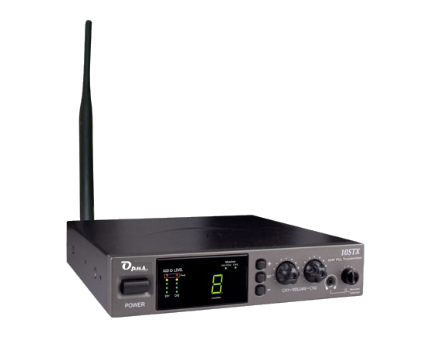 OP-900i is a remote antenna with amplification. 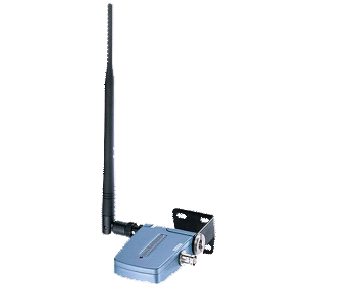 It is designed to compensate for signal loss over long distances of antenna cables. An OP-900i can compensate for 10dB of attenuation on an RG-58 cable of about 20 meters. This product is powered by the output power of a transmitter. The DC power supply is indicated by a red LED. Two OP-900i can be cascaded.